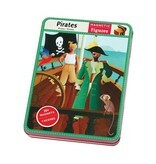 Create countless combinations of pirate fun! 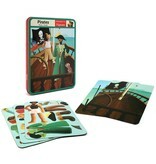 Magnet set contains four background scenes and over 30 magnets including clothes, accessories, and more. 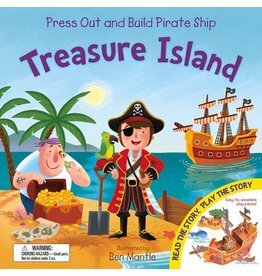 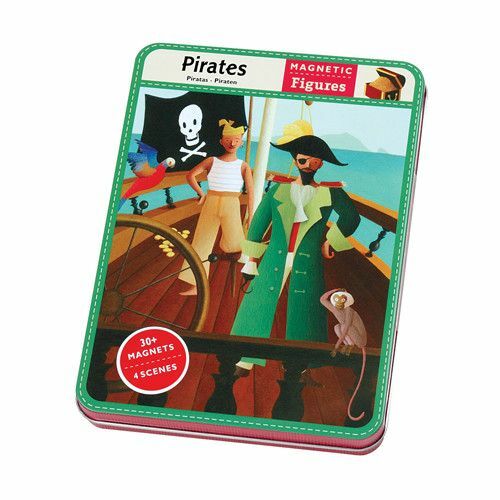 This hardcover children's book is both a storybook and a press-out-and-build model, featuring press-out pieces that can build a dynamic pirate scene.